$5 Ticket for Your Chance to Win a 2018 Ford F-150! Truck Raffle ticket sales have concluded. Congratulations to Gary from Dubuque on being the winner of the Truck Raffle drawing! Questions? 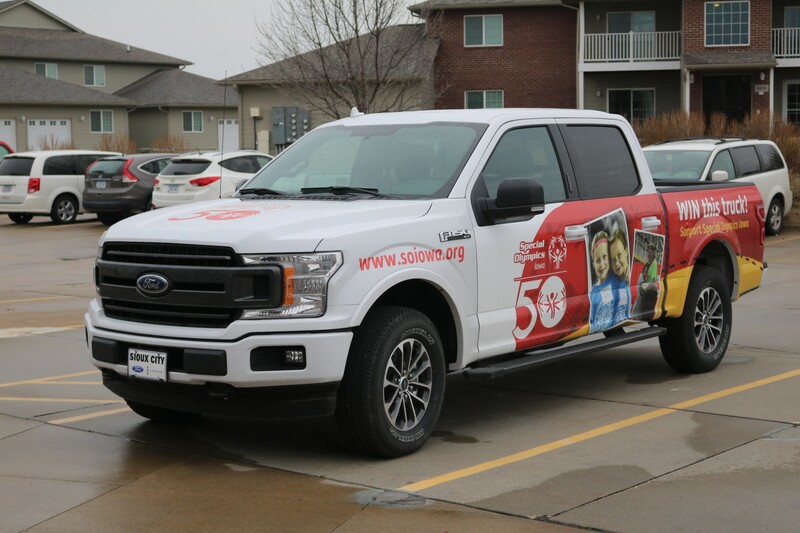 Give Us A Call At 515-986-5520 or email info@soiowa.org.